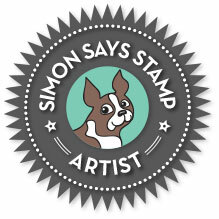 The two sentiments are from 2 different new Simon sets, also from the STAMPtember® release. The sled looks like real wood! 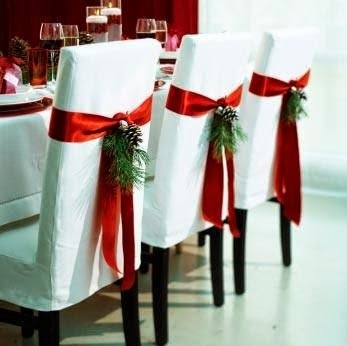 And the pop of red from the birdies add the perfect touch! Beautiful, beautiful card! 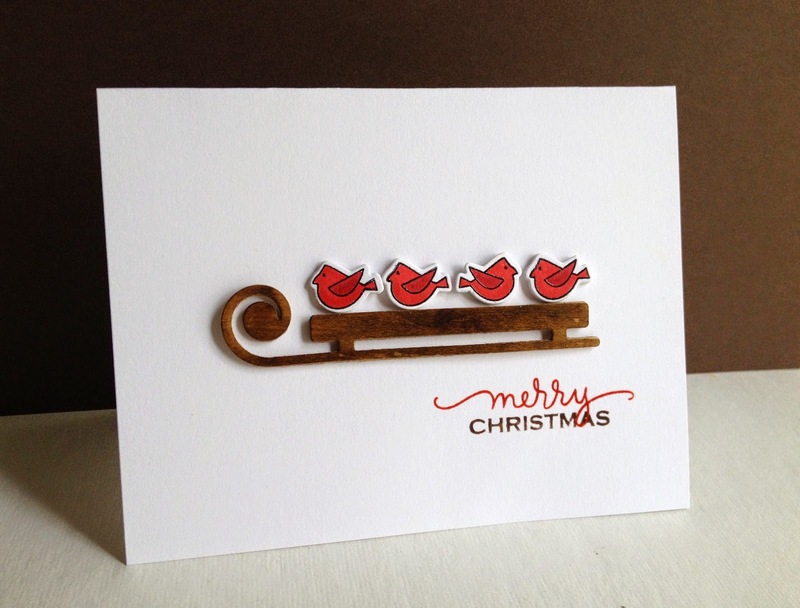 Love how you've arranged the little birds on the wood sled. It just doesn't get any cuter than this!! So stinkin' adorable and cute. Oh, I LOVE this darling card, Lisa!!! Super cute!! Those little birds on that sled are just the cutest Lisa. Oh this is so adorable. 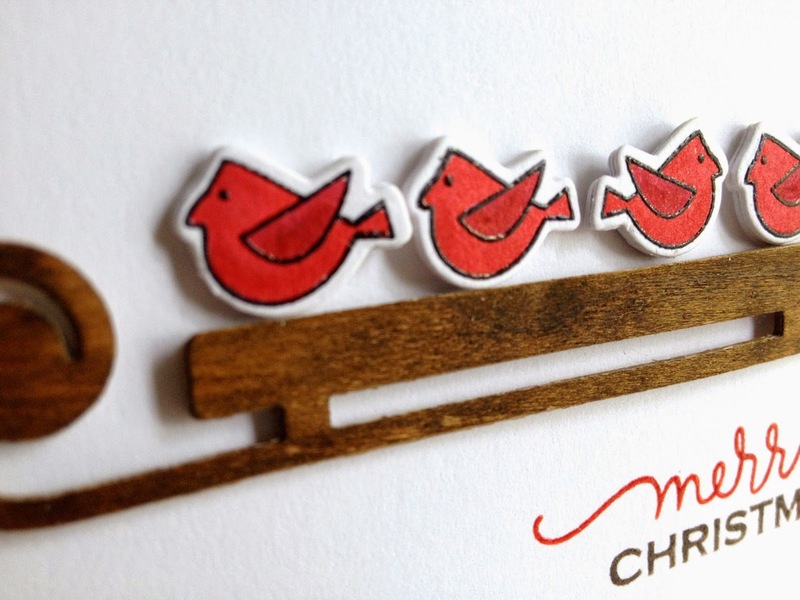 Love those sweet little birds and love seeing you play along with is at Festive Friday. What a lovely CAS card. Adorable - love the sweet simplicity of this card! I LOVE this sweet card!!! So creative!!! The sled turned out so perfect and the little birdies all in a row couldn't be sweeter! Thanks so much for joining us at Festive Friday!! !